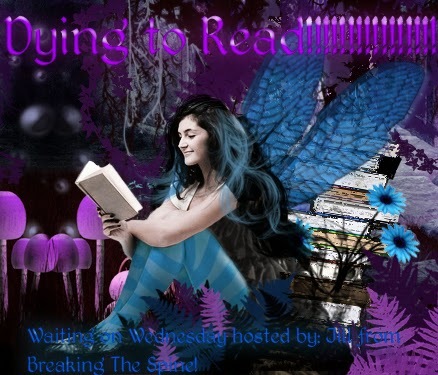 This week the book I’m dying to read is WINTERSPELL by Claire Legrand! I read this synopsis and was like WOW! I love retellings and I've never read a NUTCRACKER one before! I love that ballet so I knew I had to add this to my TBR!! Great pick! I haven't heard of this one yet but wow it definitely sounds like a really interesting and different retelling! 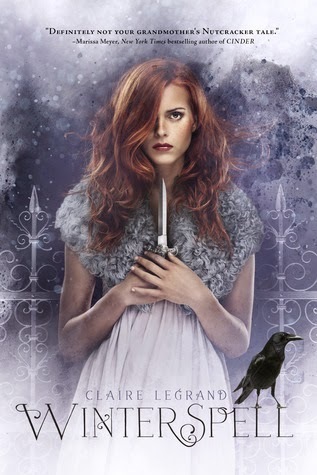 I've always heard amazing things about Claire Legrand's books and will definitely add this on my list. I love ballet although I feel bad for their feet. I have to admit I don't think I have actually ever watched The Nutcracker. I might have to since this books sounds very good and exciting and if it was based off that I might need to check it out. We picked the same book this week, LOL. I'm really excited for this one. It sounds awesome. Oh yes!! This one it's been in the TBR since it was announced and I knew what it was about, sometime early last year! I adore the cover and cannot wait to get it! Love your pick, great post! The book sounds very intresting. I hope you get this book soon! I've been seeing Winter Spell on quite many blogs today, so apparently people are pretty excited about this one. Well, I can't blame them - I have it on my TBR list as well. :) Great pick!